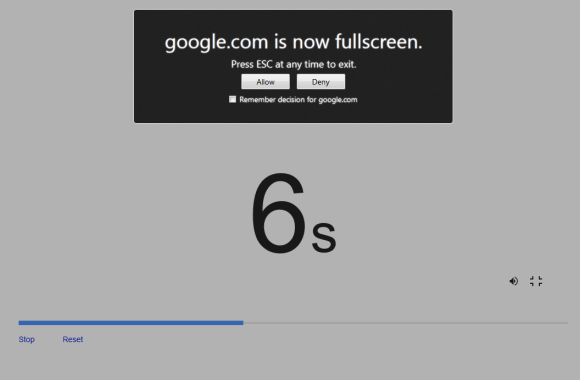 Chrome 33 brings some bad news for those who dislike the updated new tab page. Until now, you could disable the new interface in chrome://flags: the Instant Extended API flag allowed you to do that. In Chrome 33, the flag has been removed. Google says that "there are no plans at the moment to provide a way built into Chrome to change the new tab page. You can find a number of alternative New Tabs in the Web Store". 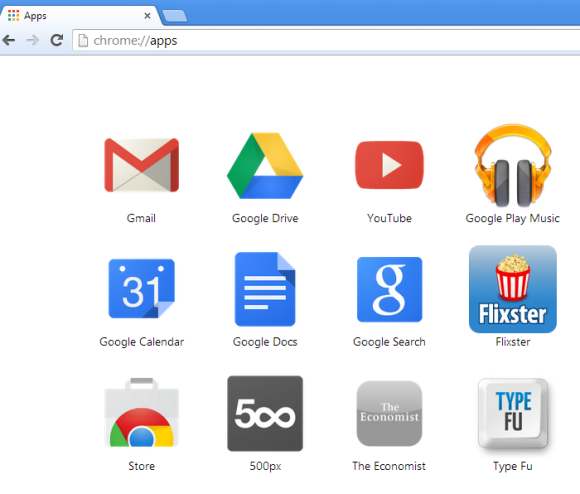 There's a Chrome extension that redirects the new tab page to chrome://apps and shows the apps you've installed. You can also set the new tab page to an empty page or pick any other page. To learn how to use the updated new tab page, check this Help Center article. Recently visited pages are in the Chrome menu, apps have a dedicated page you can find in the bookmarks bar, there's also an app launcher you can use. 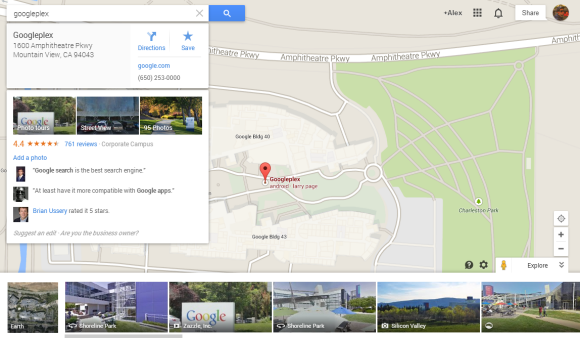 Last year, Google released a completely new Google Maps interface for desktop, but made it opt-in. Since then, the Google Maps team fixed bugs, improved performance and added some of the missing features (Pegman, My Location, short URLs, multi-point directions). The next step is obvious: the new Google Maps will become the default version. "Over the coming weeks, the new Google Maps will make its way onto desktops around the world. Many of you have been previewing it since its debut last May, and thanks to your helpful feedback we're ready to make the new Maps even more widely available," informs Google. The new Google Maps promised to bring an immersive experience, a personalized map that shows what's relevant and helps you make smarter decisions using recommendations from your Google+ circles. It's a simplified interface that's closer to the mobile UI. Google removed some of the features from the classic interface and focused on the basics: a map you're encouraged to explore, unified directions that show the best options, instant search, permalinks, panoramic images, Google Earth and Street View without plugins. 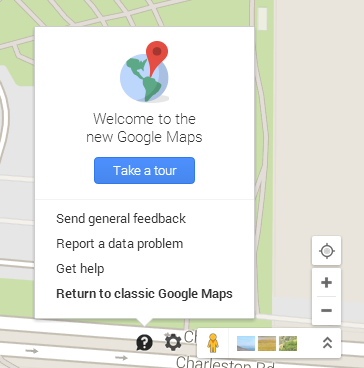 Classic Google Maps is still available: you can switch by clicking the "?" icon at the bottom of the page and selecting "Return to classic Google Maps". You'll see this message: "You have switched back to classic Google Maps for this session. Remember this choice for next time?". Click "Yes" to always go to the old interface when visiting Google Maps. 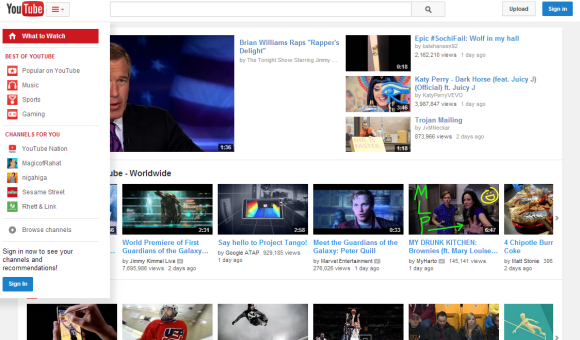 After many months of experiments, YouTube's new interface is finally available to everyone. The layout is center aligned, the header is sticky, the guide sidebar is now a "hamburger"-style menu that includes your playlists, subscriptions and more. "YouTube now has a center-aligned look, fitting neatly on any screen size, and feeling similar to the mobile apps you're spending almost half your YouTube time with. You can quickly flip between what's recommended and popular in 'What to Watch' like Postmodern Jukebox's Timber, and the latest from your subscribed channels like iamOTHER in 'My Subscriptions,' with both options now front and center. 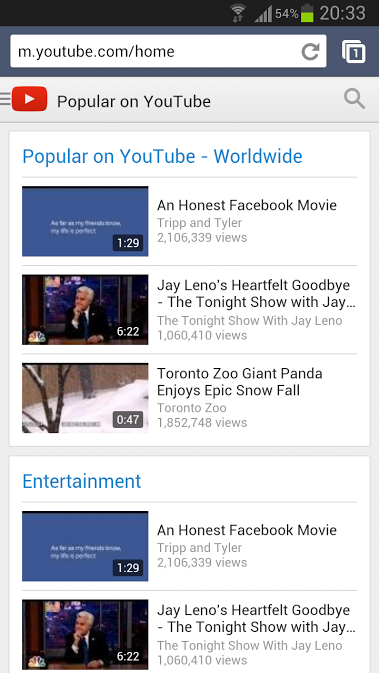 Click the guide icon to the right of the YouTube logo at any time to see your playlists, subscriptions and more." 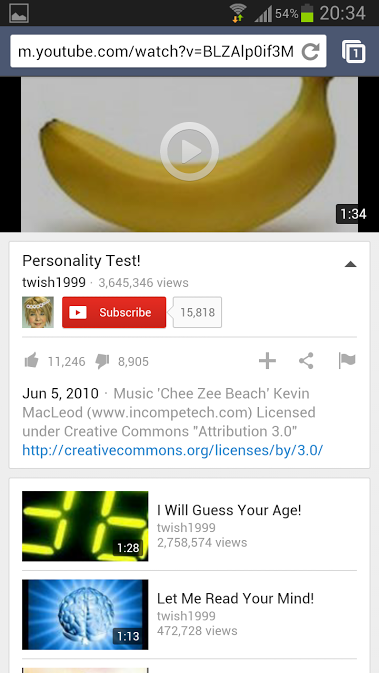 You can also check some screenshots from YouTube's experiments: July, September, October, November. 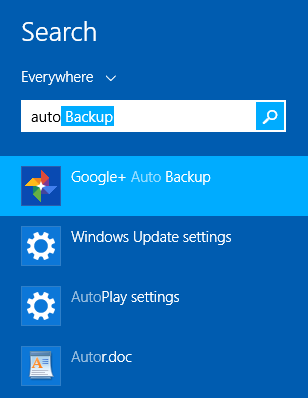 After installing the software in Windows, search for Auto Backup in the Start menu/screen, click "Google+ Auto Backup" and log in to your Google account. 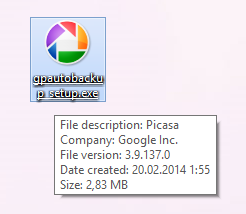 "It's now easier than ever to back up all of your photos with Google+ Auto-backup, available with Picasa for Windows and Mac. Automatically sync photos from your desktop computer and any time that you connect a phone, camera or storage card to Google+," informs Google. 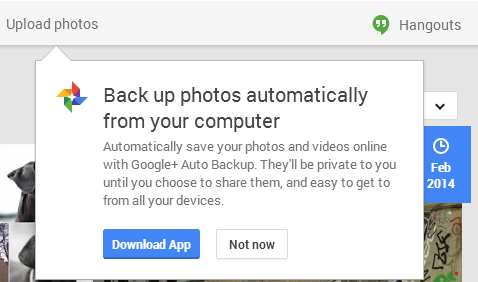 If you go to Google+ Photos, you might see this message and a download button: "Back up photos automatically from your computer. Automatically save your photos and videos online with Google+ Auto Backup. They'll be private to you until you choose to share them, and easy to get to from all your devices." If you want to temporarily turn on Google's SafeSearch, you can do that without opening the settings page. Just click the gear icon and select "turn on SafeSearch". When SafeSearch is enabled, you'll see a message next to gear button: "SafeSearch on". 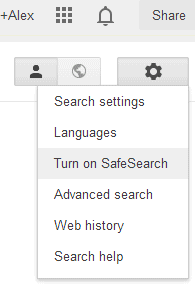 To disable it, click the same button and select "turn off SafeSearch". "With SafeSearch, you can help prevent adult content from appearing in your search results. No filter is 100 percent accurate, but SafeSearch should help you avoid most of this type of material," explains Google. If you're logged in, search settings are saved to your account and used for all devices. You can also go to the settings page and enable "Filter explicit results"
Chrome's data compression proxy is only available for Android and iOS, but Jerzy Głowacki figured out a way to bring this feature to the desktop. Just install this extension and it enables the proxy. You can check the savings by visiting chrome://net-internals/#bandwidth and disable it by clicking the button from the toolbar. "The extension sends all HTTP (but not HTTPS) traffic through Chrome Data Compression Proxy server, which uses SPDY protocol to speed up web browsing. Enabled state is indicated by a green icon. You can manually disable the proxy by clicking on the icon." I've checked the code and it looks OK. It's also available here. Please note that this extension is not developed by Google, it's experimental and might not work properly for all sites. 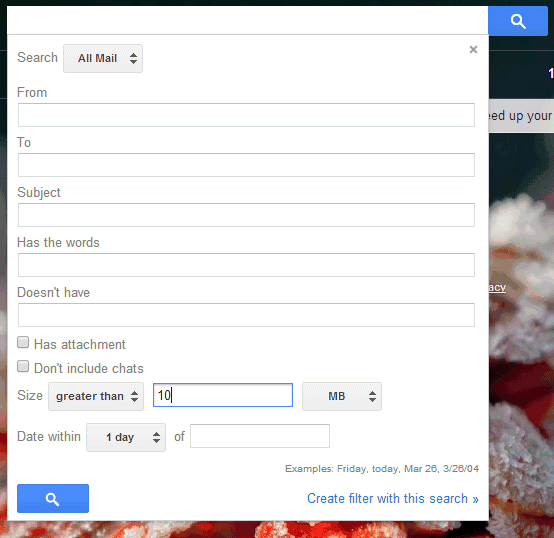 Now you no longer need to remember search operators to filter Gmail results by size. Gmail's advanced search added a new option that lets you restrict results to messages larger or smaller than the specified size. Just click the arrow from the search box, pick "greater than" or "less than", enter the size, choose from "MB", "KB" or "Bytes" and click the search button. You can also add other filters. "Ever wanted to find that wedding video your uncle shared as an attachment, or see which messages take up the most space in your mailbox? You can now search your emails by size in advanced search without having to memorize search operators like size: and larger:," informs Google. 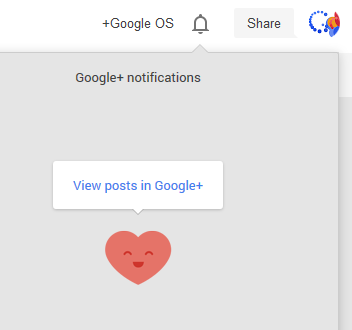 Google+ has a special Easter Egg for Valentine's Day. Mr. Jingles, the Google+ mascot, transformed into a heart. You can find the animation in the Google+ notification box: in Google+ for desktop, Google+ mobile apps and most Google services. "I <3 you, people of Google+! You've made me feel like your Valentine many times over," says Mr. Jingles. You can also check the costumes for New Year's party, Christmas, Thanksgiving Day, Halloween, 15 years of Google and 2 years of Google+. 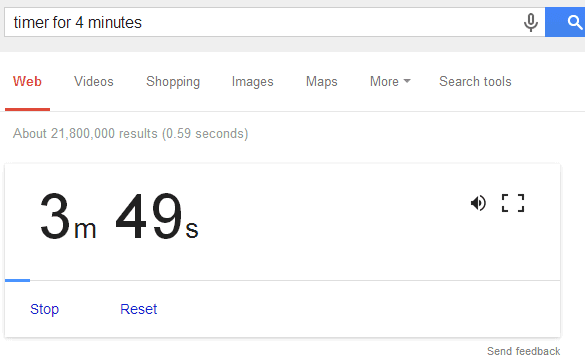 Remember the timer feature that was available for a few days last year and then quickly removed by Google? 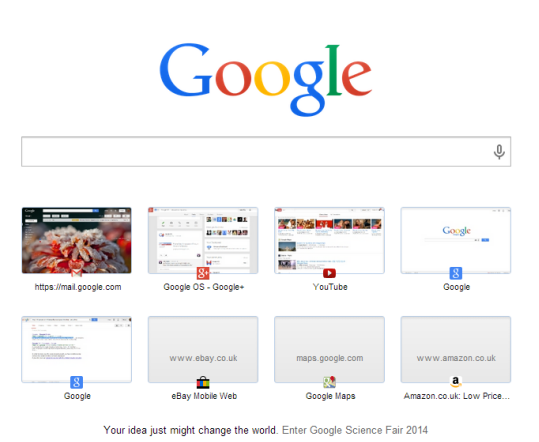 It's back now: it only works in the desktop Google search interface and it now has a full screen option. Right now, it seems to be an experimental feature. Here are some examples of searches you can use: [set timer for 30 seconds], [set timer for 10 minutes and 10 seconds], [set timer for an hour and a half], [timer for 30 seconds], [timer 30 seconds], [timer 30 sec], [timer 23 hours 59 min 59 sec]. If you search for [set timer] or [timer], Google defaults to 5 minutes. This is pretty useful. 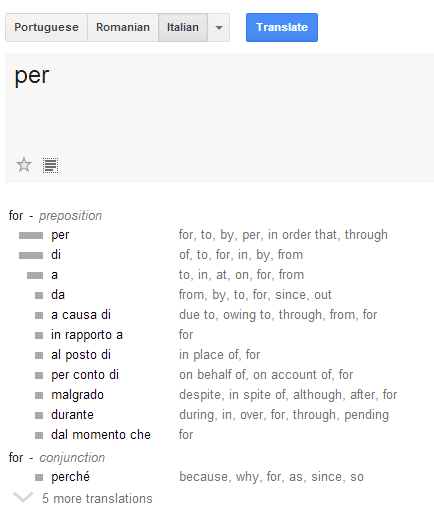 When you translate a noun, Google Translate now shows the proper definite article. 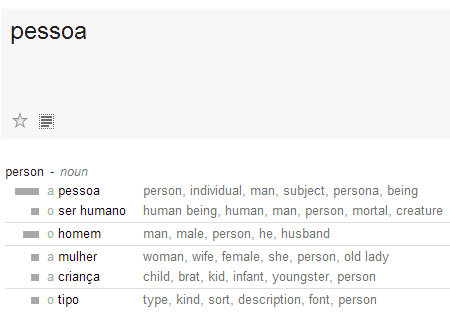 For example, when you translate "person" into Portuguese, Google displays multiple translations: "a pessoa", "o homem", "a mulher" and more. Google actually translates "the person". When there are too many translations, Google collapses the list. The new Google Maps for desktop brings back the "show my location" feature. 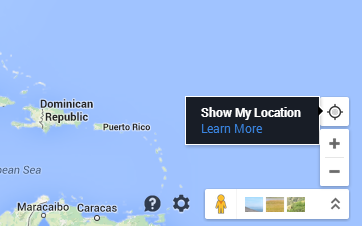 Just click the button next to zoom in/out and Google Maps will show your location. You'll probably see a dialog that asks for your permission to send your location to Google. "If you're unable to activate My Location, you may have previously denied permission for Google Maps to use your location. Or, your browser may have experienced an error in determining your location. To have My Location work, you must first grant permission then let Maps get your location," informs Google. Google Maps URLs include more information: the name of a place, latitude, longitude. In other related news, the new Google Maps will replace the classic Google Maps in the near future. Here's a message displayed by Google: "Search, navigate, and explore with the new Google Maps, coming to your desktop soon." Sometimes Google's files reveal internal information. 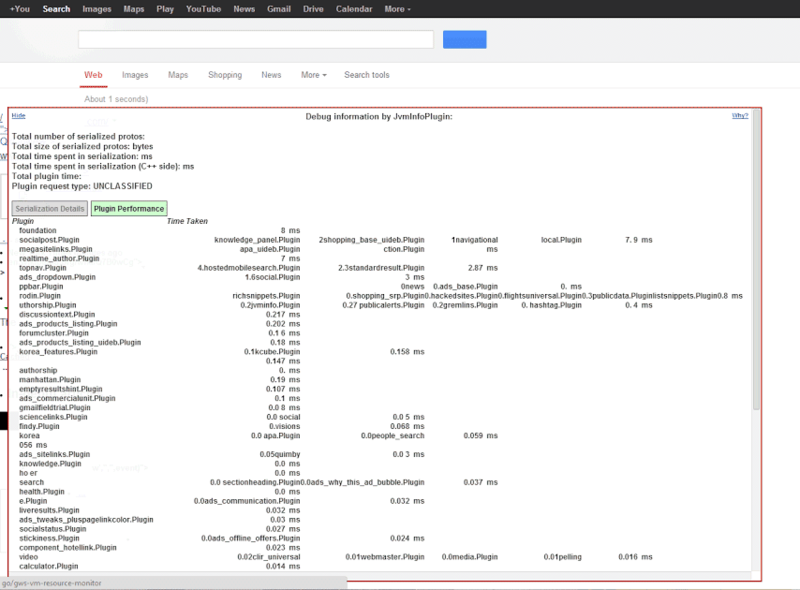 Here's some debug info for Google Search: it looks like many search features are actually server-side plugins and Google measures the time taken to load them. There are plugins for social posts, knowledge panels, rich snippets, product ads, forum clusters, Gmail results, health results, hacked sites, hashtags, empty results, science links, Korea features and more. 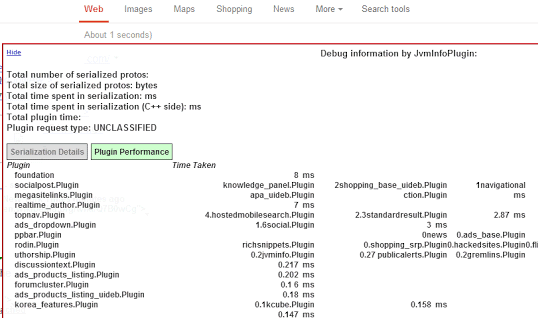 The debug information is provided by a Java plugin (JvmInfoPlugin). Back in 2007, I posted a list of shortcuts for system Gmail labels. For example, instead of searching for [issue in:inbox], you can use [issue label:^i.] or [issue l:^i]. Instead of searching for [receipt in:spam] or [receipt label:spam], you can use [receipt l:^s]. For example, you can find messages you've marked as spam by searching for [l:^s -l:^os] or [label:spam -l:^os]. 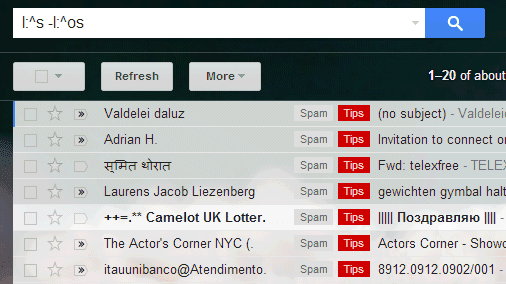 From all the spam messages you exclude the messages automatically marked as spam by Gmail. You can also restrict Gmail results to Google+ notifications: [Christmas l:^p_esnotif]. If you search for [l:^unsub] and mark a message as spam, Gmail will show this dialog and unsubscribe on your behalf if you click "unsubscribe and report spam". Use [l:^unsub -l:^p_esnotif] to exclude Google+ notifications.